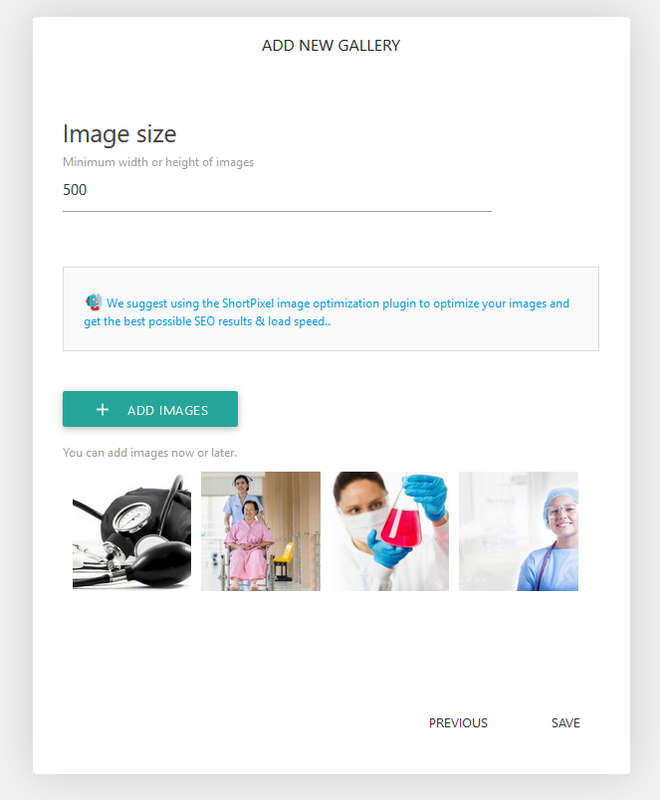 The Photo Gallery by Modula is an easy to configure and use plugin that allows you to create image galleries for your content. 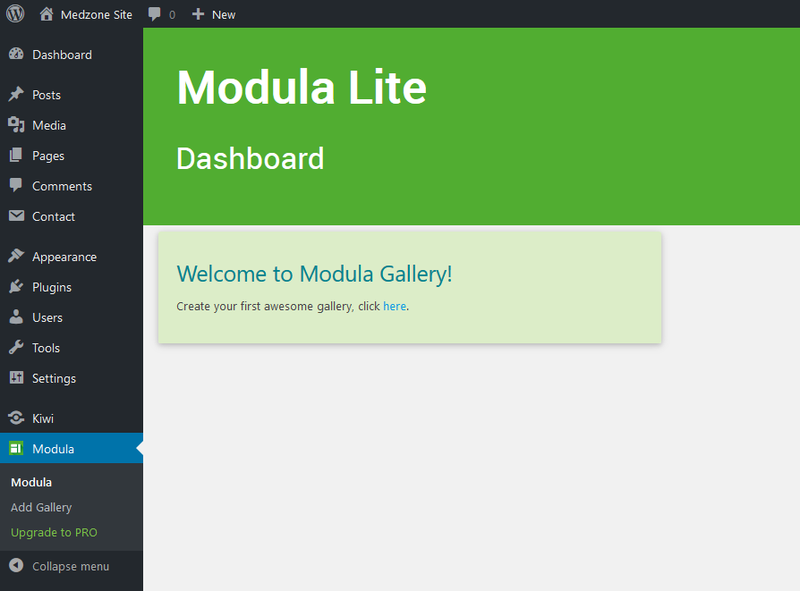 Installing the plugin will create a new tab in your admin panel menu : Modula. 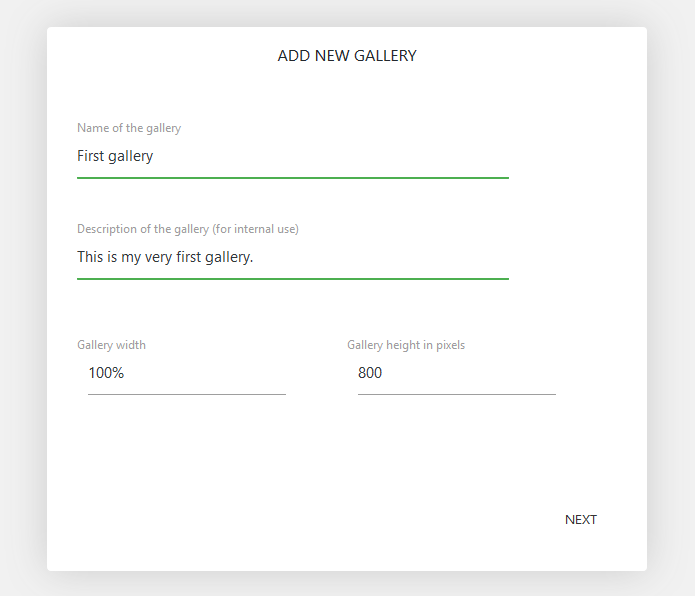 Add the gallery name, description, width and height. 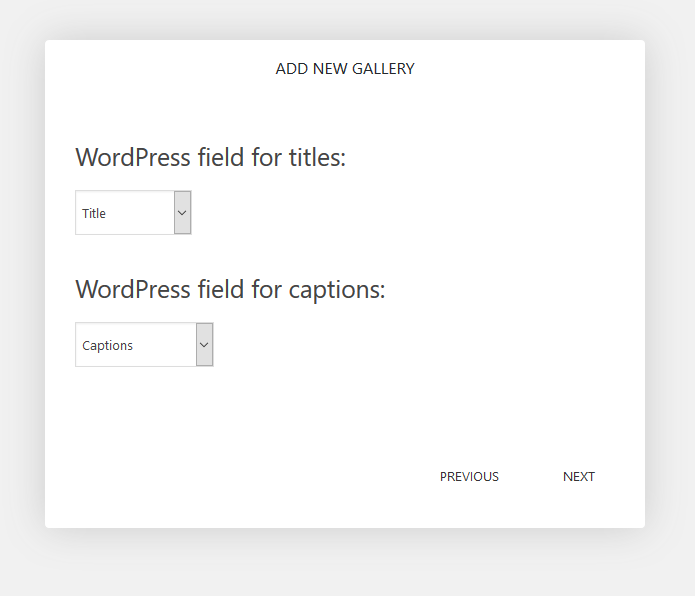 Set the WordPress fields that will be used for the titles and captions. Set the minimum width or height of the images, then upload the images for this gallery. After uploading the images a pop-up window will display the shortcode needed to display the gallery in your content.